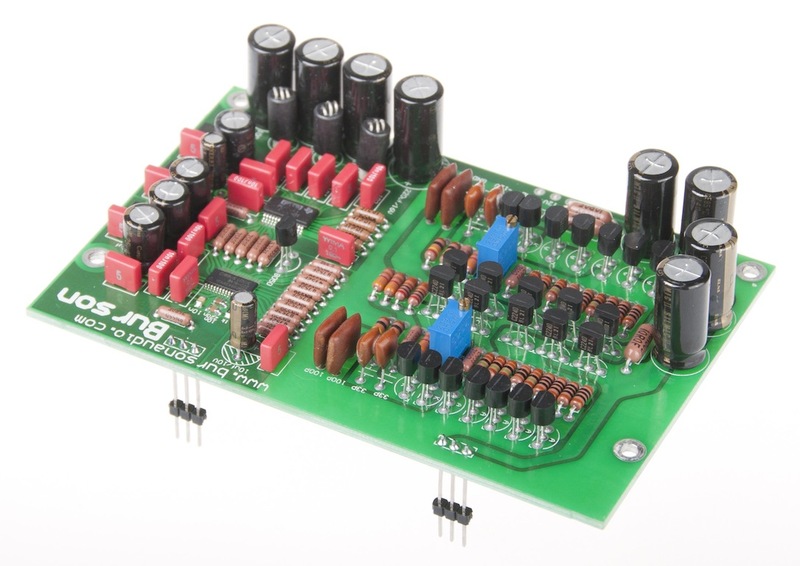 Burson has worked with the Burr Brown PCM1793 DAC chip for over six years. It’s available as an alternative to the ESS SABRE32 DAC in the Conductor Virtuoso. We’ve always felt the 1793 was an underrated chip so we developed a new FET input stage with very few components in the signal path. As a result the sound is irresistibly transparent and musical. The 1793 has the classic Burr Brown sound; it’s warm, engaging, relaxing, full of texture and a bit analog sounding without the ultimate resolution of the Sabre 9018. Your order will be sent via International Air Mail unless advised otherwise with 7-to-10 days transit to most major cities. Please provide your contact phone number and email address during your Paypal payment so we can update you with your shipping status and contact you if there is any problem with your order.